Institute of Information Technology (IIT), University of Dhaka. 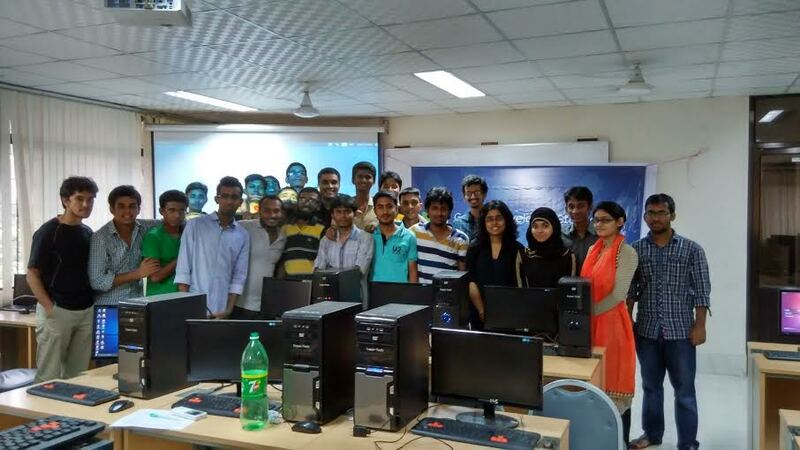 Google Developer Group Bangladesh and IITDU collaboratively started "IITDU Android Study Jam Bangladesh 2015" at Institute of Information Technology (IIT), University of Dhaka. A month-long event, which started from 22nd August 2015, it will continue every Saturday from 10 am to 4 pm. 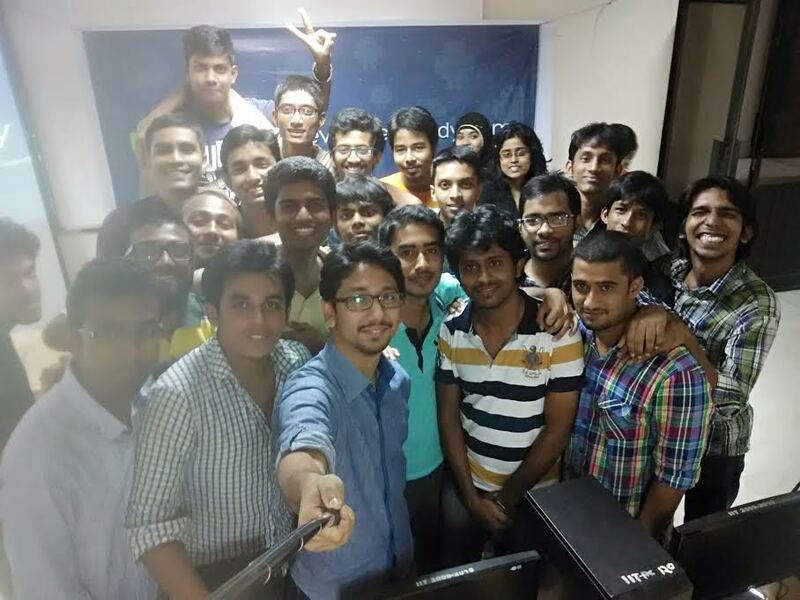 The purpose of this event is to introduce android application programming to students.